Support our GoFundMe campaign and be a blessing to someone in need! 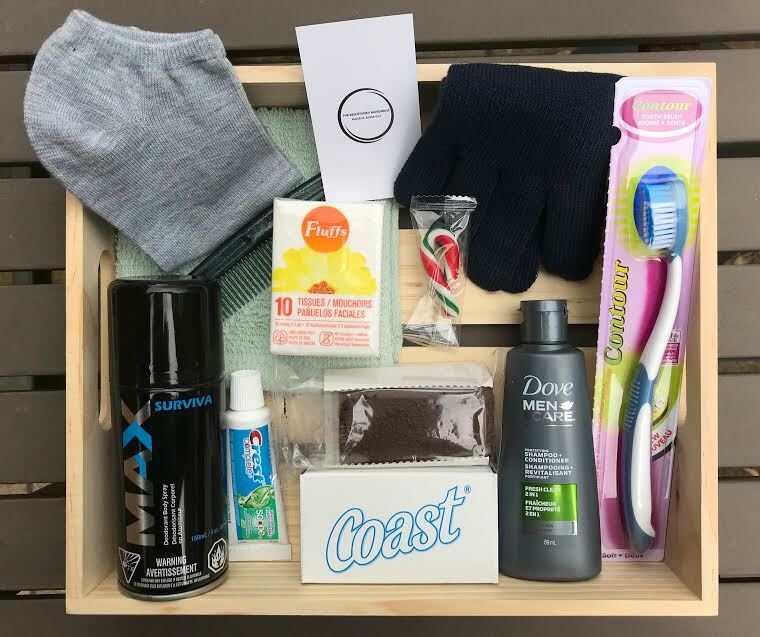 The Beatitudes Movement is aiming to raise $1,000 through GoFundMe to provide 100 Blessing Bags to 100 women and men on the streets of Toronto. Each Blessing Bag will include: socks, toothbrush, toothpaste, shampoo/conditioner, soap, face towel, tissues, pads (for the women), deodorant, gloves, comb, lip balm, snacks, inspirational notes and other essentials! Our focus is to be a blessing to others and this will be an amazing way to help those in need and shine a light in their lives just in time for the Holiday Season. Together we can all make a huge difference. Your support and donations are appreciated! A donation of $20, $15 or even $10 can go a long way. Please help us to spread the word as well by sharing this campaign with your family, friends, and loved ones and use the hashtag #100BlessingBags. Thank you so much to everyone for supporting!